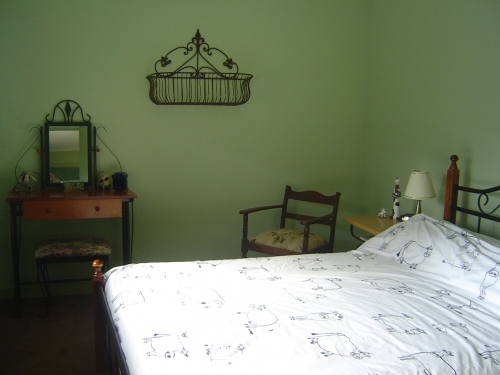 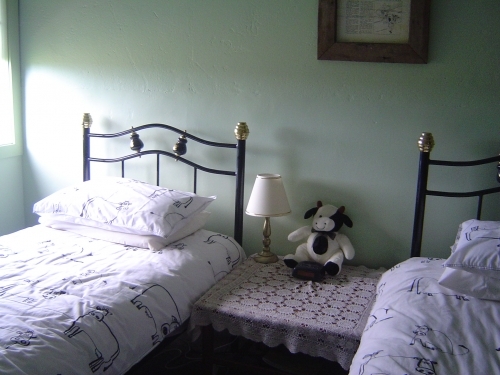 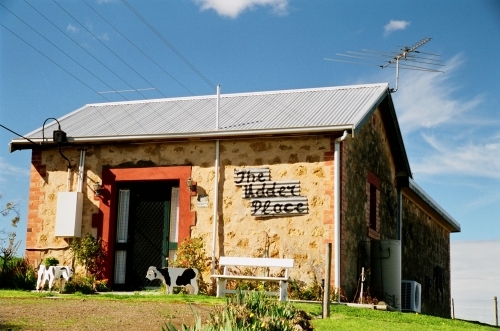 The Udder Place is a fully self contained cottage which comfortably sleeps 4 with all the comforts of home, and more. 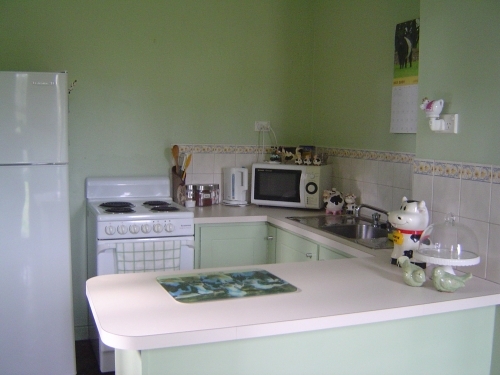 This former dairy has 2 bedrooms ( 1 queen) (1 twin) a fully equiped kitchen, lounge room, bathroom with claw foot bath and separate shower, toilet and laundry. 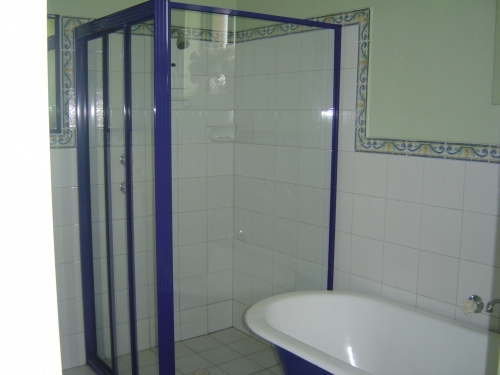 Outside is your own private garden with BBQ facilites.